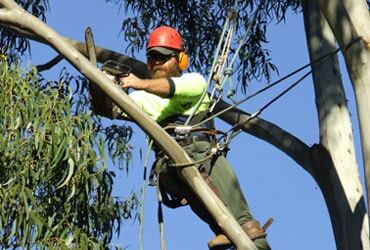 With over 25 years of experience, we are your go-to tree maintenance and tree removals service throughout Adelaide Hills and Adelaide metropolitan area. 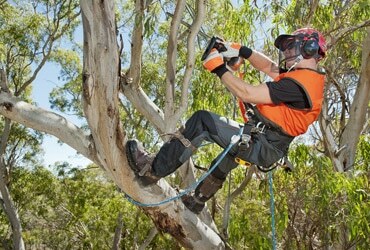 WHY USE A QUALIFIED ARBORIST? Hiring an arborist is a decision that should not be taken lightly. Proper tree care is an investment that can lead to substantial returns. Well cared for trees are attractive and add value to your property whereas poorly maintained trees can be a significant liability. Pruning or removing trees, especially large trees, is dangerous work and should only be undertaken by those trained and equipped to do so. Arborists are knowledgeable about the needs of trees and are trained and equipped to provide proper care. Many Stonyfell residents have been relying on MJS Tree & Stump for best-in-class Arborist services. 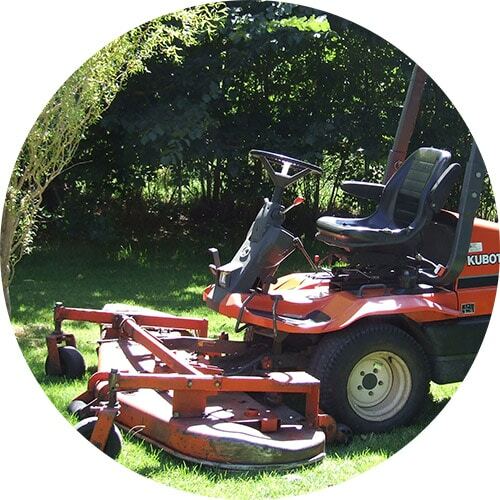 Customers count on us for the highest quality and the most up-to-date tree and shrub treatments available. 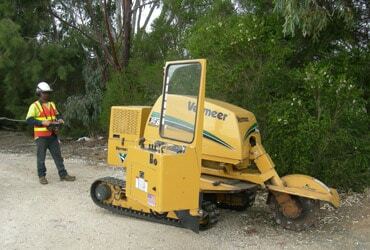 Whether you are a homeowner, business owner in Adelaide Hills or Adelaide area, we can give you the tree services you need. Tree surgeons and technicians at MJS work seven days a week. For any after-hours/emergency call-outs, call us at any time of day or night and we will be there to repair your tree hazard in no time. As a major business contractor, servicing all suburbs in South Australia, we are extremely professional and fully insured. We offer you exceptional, reliable service. We have been servicing Stonyfell tree maintenance requirements and know how to properly and professionally remove all species of trees. We understand the different challenges of different types of trees in different terrains and use our expertise and vast experience to carry out a tree removal job in the safest and most efficient way. 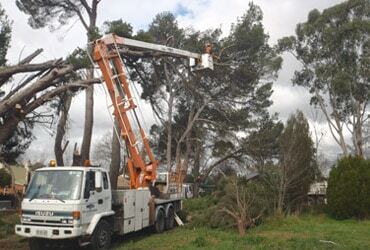 As a reputable Adelaide Hills tree services provider, we strive to achieve 100% customer satisfaction for every big or small project undertaken. We are knowledgeable, experienced and committed to providing a responsible and professional job. 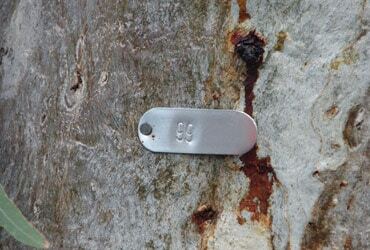 We do everything you can imagine for tree care and more, and we adhere to the standard codes of practice. Call us today to get a fair quote for your Stonyfell tree care needs and you will receive the highest quality work and utmost respect for your safety and your property in return. 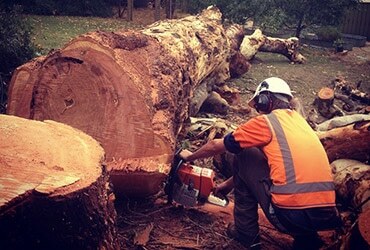 MJS Tree & Stump crew specialises in all professional tree services, including Stonyfell tree removal, tree stump grinding, tree pruning and Stonyfell arborist services. We also offer excavator, tipper, slashing and mowing services to residential, commercial customers and even to local councils. Be rest assured, when you trust a tree service with us, you get certified service and quality workmanship. Give us a try and see the difference! If you’re interested in high quality and certified tree removal, stump removal and arborist services anywhere in Adelaide area or Adelaide Hills, give us a call today at 08 8391 5700 for a free cost estimate. We are happy to provide you with expert consultation and answer any questions you may have.